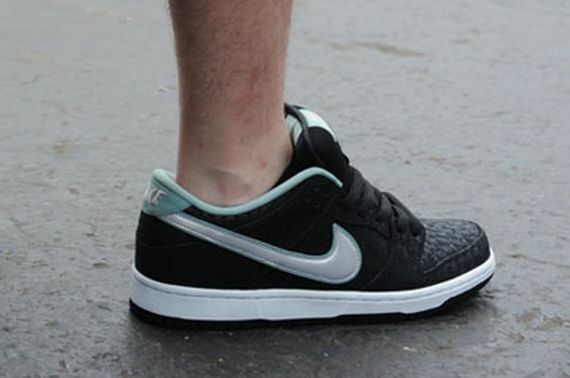 After a few teasers this month, the SPoT x Nike SB Dunk Low has finally come to light. 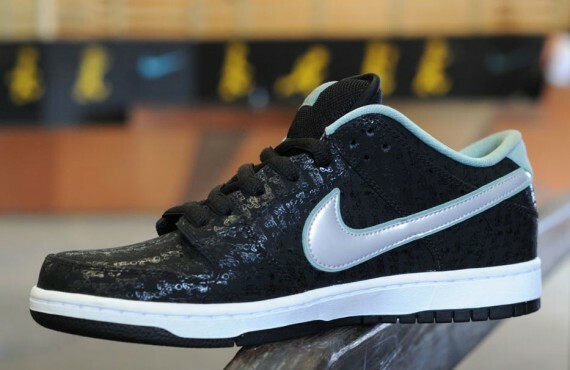 These upcoming SB Low’s display the “Doughboy” graphics of legendary skater Lance Mountain on the uppers, with a teal theme almost similar to the Nike SB Dunk Low “Tiffany”. 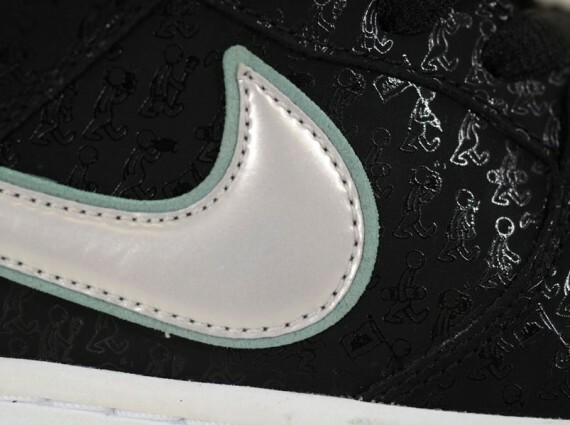 White accents and black uppers are also featured on this upcoming SB, with a patent swoosh. Watch out for these joints when they release on March 2nd at SPoT. 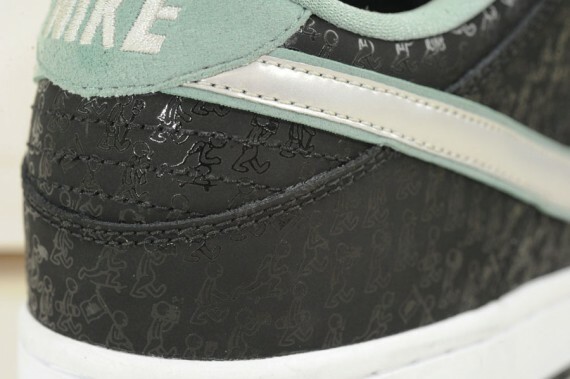 Also stick with Modern Notoriety to see which retailers will be carrying these joints! Don’t you mean Lance Mountain?